When Do I Need: Preventive, Restorative, Cosmetic Care? You may have a general sense of how dental care works. You also realize that when you need help with your smile, whether keeping it healthy by avoiding problems, treating problems, or even dealing with cosmetic concerns, you should always come to us. 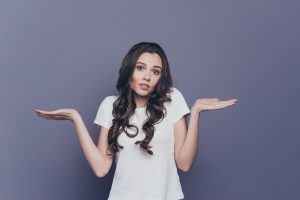 However, when you’re focusing on matching up the area of dentistry that will address the concern you’re bringing to our Virginia Beach, VA practice, that’s where things can become a little confusing. What’s what, you wonder? With just a quick rundown of the particulars, you will very soon know just which type of care you’ll be seeing us for, depending on your needs! You need preventive dental care when your goal is maintaining your oral health by preventing problems. In general, you need preventive care when you’re scheduling checkups and cleanings with us, which is recommended twice a year (spaced apart by six months). 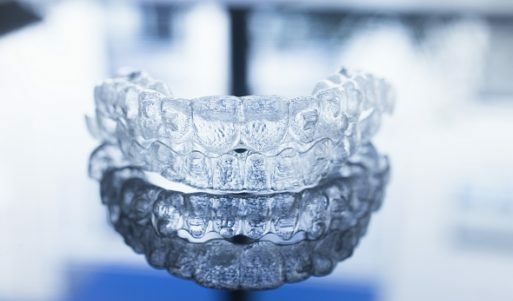 You may also need to come in for prevention if you are dealing with functional problems like bruxism or TMJ disorder. For these concerns, we can offer care to prevent damage associated with their progression. Remember, prevention helps you avoid issues like decay, gum disease, and more. If you are coming to see us for restorative dental care, it’s because you have experienced an illness or damage to your smile that you need fixed. In order to repair your oral health, which means we find a way to bring it back to its prior state, we offer the appropriate treatments. Restoring your smile may mean eradicating disease, removing decayed tissue, replacing damaged tissue, and even covering a tooth with a crown to restore its structure (or replacing a tooth with a prosthetic). From infections to missing teeth, anything that needs to be fixed to support your oral health will require restorative care. Now, you will never need cosmetic care in terms of your oral health. However, if there are esthetic (or visual) issues that you are facing in regard to your smile’s appearance, then this is when cosmetic dental care comes in. It lets you make your smile look better. You may want to fix dimensions, shape, alignment, uniformity, staining, etc. Let us know! 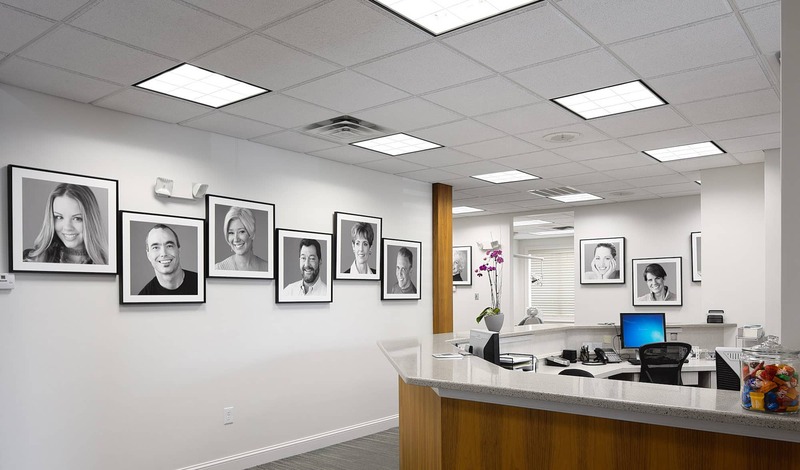 Come on in for a consultation with our team, so you may learn about what your smile needs right now, what you may choose for it in the future, and how to best maintain a grin that is healthy and lovely. Contact Absolute Dental Care today in Virginia Beach, VA to schedule a visit by calling (757) 428-7440. We proudly welcome patients Virginia Beach, Chesapeake, Norfolk, Suffolk, Hampton, Eastern Shore, and all surrounding communities.